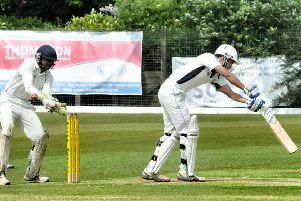 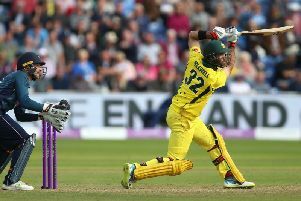 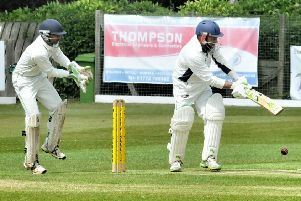 Preston Cricket Club will not be expelled from the Moore and Smalley Palace Shield this season. 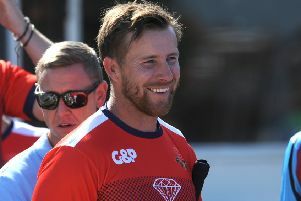 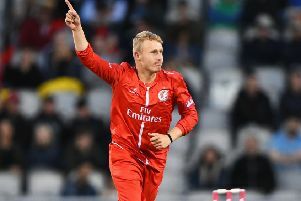 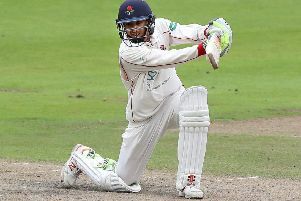 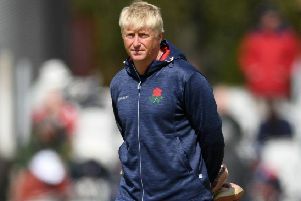 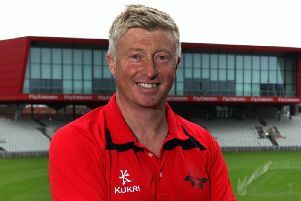 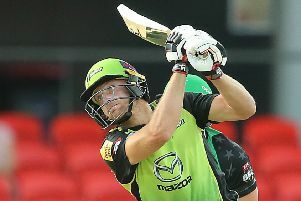 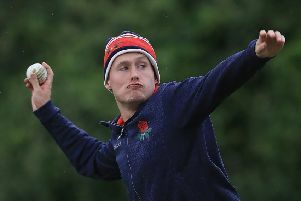 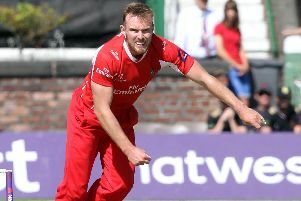 Preston-born all-rounder Danny Lamb is staying with a Lancashire after signing a new contract with the Red Rose. 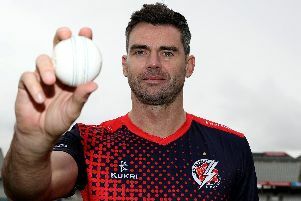 Josh Bohannon and Rob Jones have extended their contracts with Lancashire County Cricket Club until the end of the 2020 season. 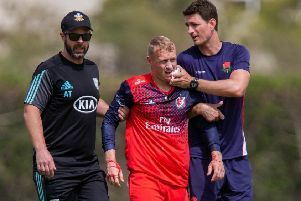 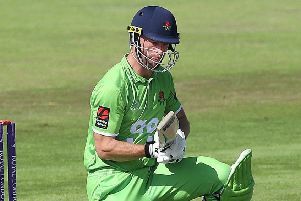 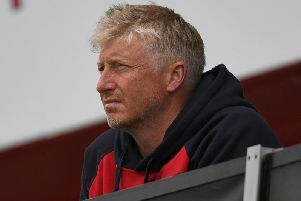 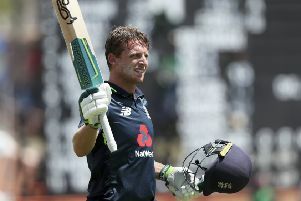 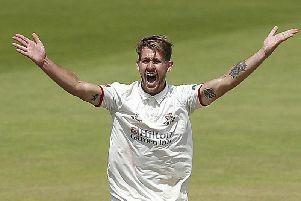 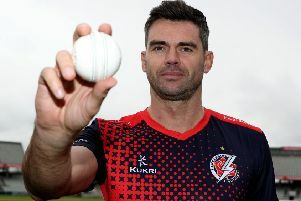 Preston’s Lancashire Cricket star Tom Bailey has signed a new contract with the county until at least the end of the 2021 season.